Southern Comfort is a popular Liqueurs available from Tesco Groceries in 1l to buy online. Visit Tesco Groceries for the best price for 1l of Southern Comfort or compare prices on our other Liqueurs products. 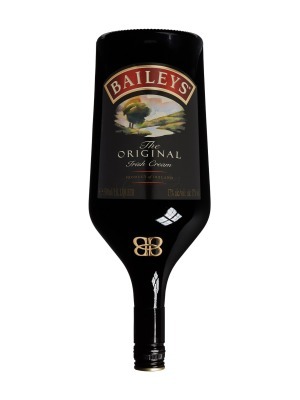 A blend of whiskey, fruit and spice flavours. This completely unique combination makes Southern Comfort a versatile mixer as well as a great tasting spirit to savour on its own. Ideally served with ice, a dash of lime cordial and lemonade. 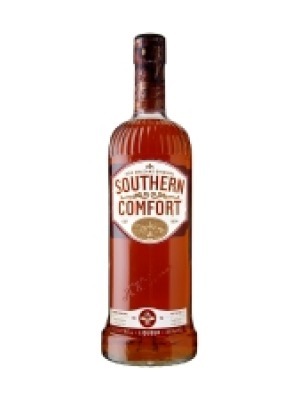 You can buy Southern Comfort online in most retailers and find it in the Liqueurs aisle in supermarkets but we found the best deals online for Southern Comfort in Tesco Groceries, DrinkSupermarket.com, and others. Compare the current price of Southern Comfort in 1l size in the table of offers below. Simply click on the button to order Southern Comfort online now.